Pyroson Electronics is a leading dealer and supplier of two way radio/ wireless communication and Industrial Electronics, UHF short range easy license radio's and service center of Rajasthan, India. The Wireless, Radio and Industrial Electronics provider company's head office is located in Udaipur and they are providing the services in all over India. They are highly experienced in providing sales and service of Two-way Radios, Industrial Electronics and Communications Equipment that meet the needs of business, industry and public safety for over 20 years. 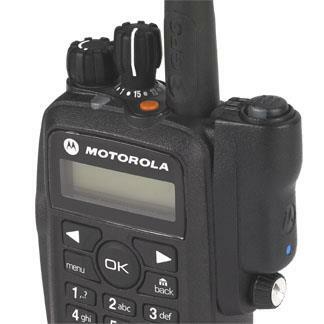 They provide a wide range of two way radio services for government, industrial, public safety and commercial organizations to assist them in achieving their goals. They are leading Industrial Electronics products and service provider in Rajasthan and all over India They offer a wide range of products and services including professional two-way radio, wireless communications systems, installation solutions and Industrial Electronics of public safety communications systems in full size fire apparatus and command vehicles as well as a large variety of Public Works vehicles like ambulances, factory, plant, mobile vans, emergency unites, police and school buses and many other types of properties. To accommodate their customers unique needs, their wireless communication solutions provide a highly flexible, customised infrastructure along with a variety of integrated devices. Their custom-designed solution in Wireless and Industrial Electronics products and services provide clients a fastening solution for a new platform or innovative ways to make an existing design stronger, lighter, and more cost-effective. They approach every challenge with a fresh perspective. They are a one-stop-shop and they supply, maintain and install Wireless Systems, Equipments and Industrial Electronics They provide local, professional, fast and affordable Service. 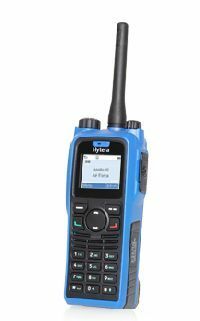 They also offer other wireless two way radios such as repeaters, base/mobile radio's, Motorola portable radio's and intrinsically safe radio's. 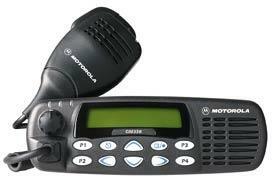 They provide dependable communication system that is essential for public safety and homeland security. Their professionals have high expertise to help to upgrade whole system which improve efficiency. It is clear by their services that no one else understands clients' needs and demand on wide-area service like them. Now clients have an incredibly efficient way to determine available wide coverage areas within different frequency ranges for the high efficiency. They supply the complete range of equipments and services. Pyroson Electronics is the Best and most Trustable Industrial Electronics Supplier in Rajisthan.